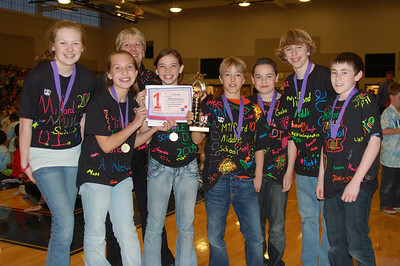 Grantham Village School,Instinct Messaging, Elementary Level, 1st Place. 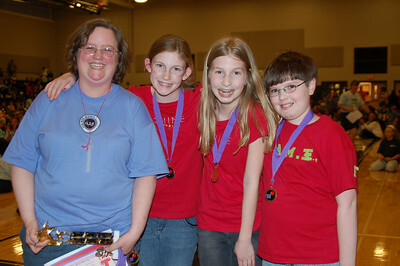 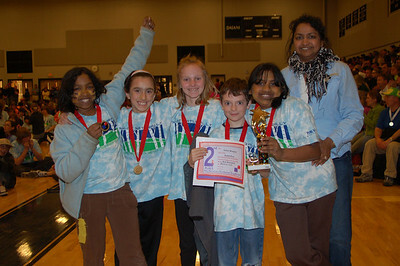 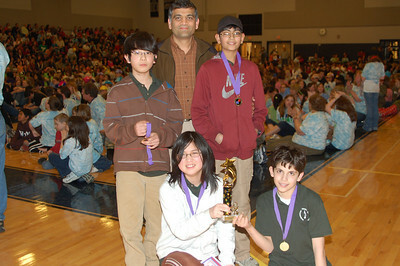 Hollis Elementary School, Instinct Messaging, Middle Level, 2nd Place. 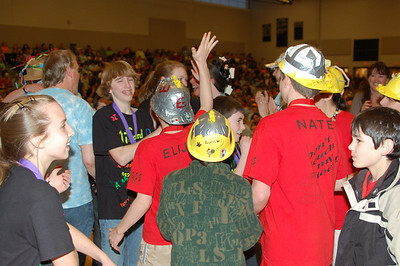 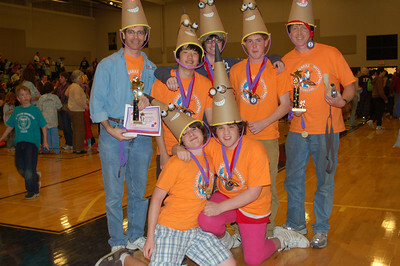 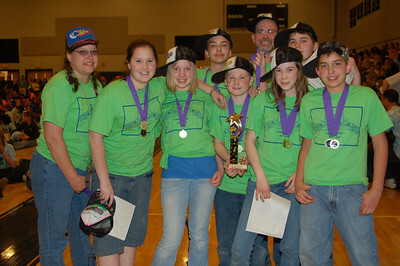 Jaffrey Rindge Middle School, Instinct Messaging, Middle Level, 1st Place. 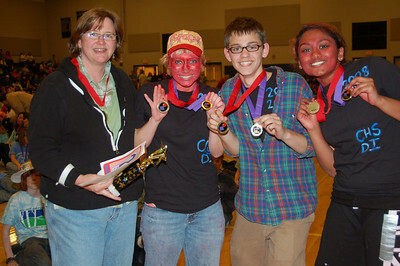 Concord High School, Instinct Messaging, Secondary Level, 2nd Place. 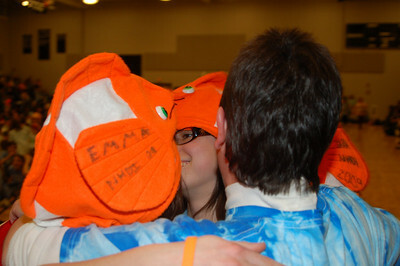 Conant High School, Instinct Messaging, Secondary Level, 1st Place. 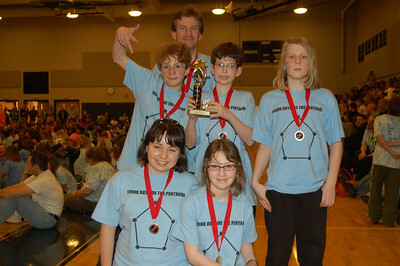 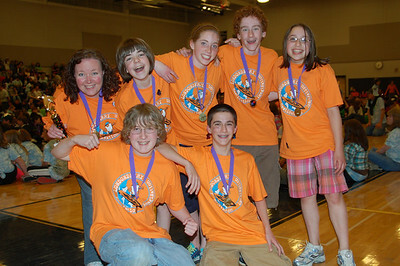 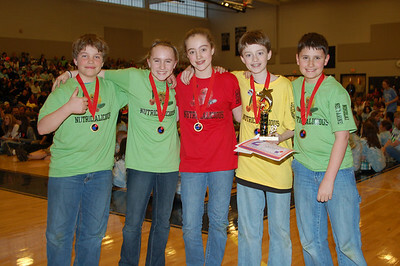 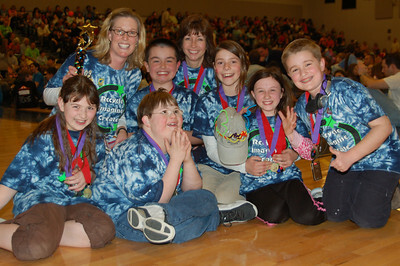 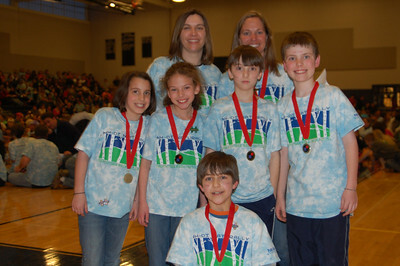 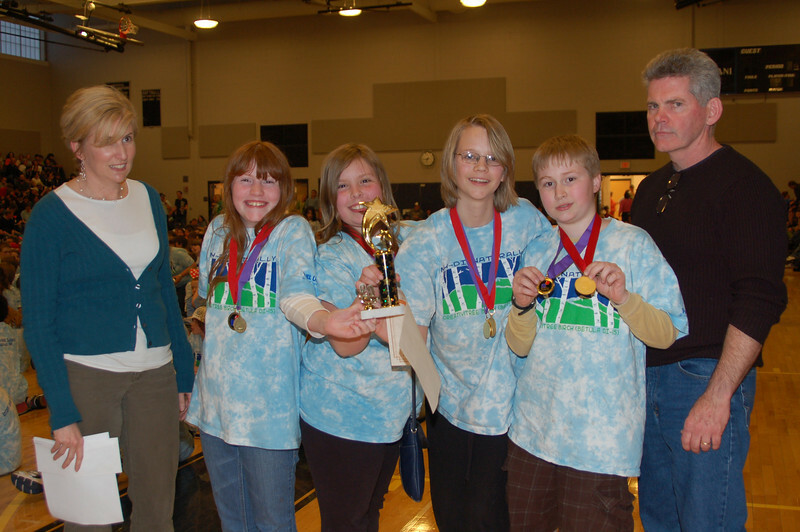 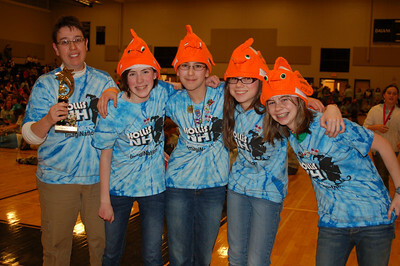 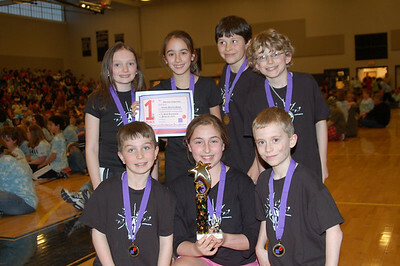 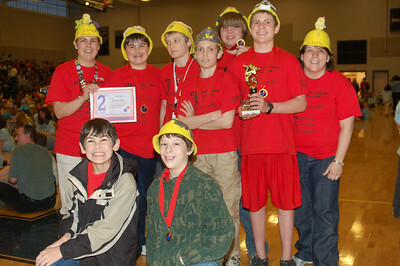 Londonderry Schools, ViDIo Lit Hits, Elementary Level, 2nd Place. 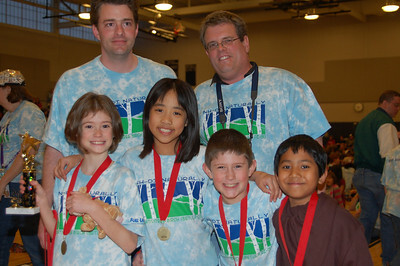 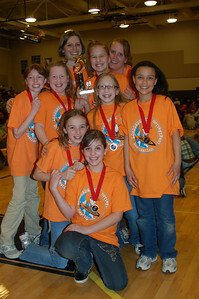 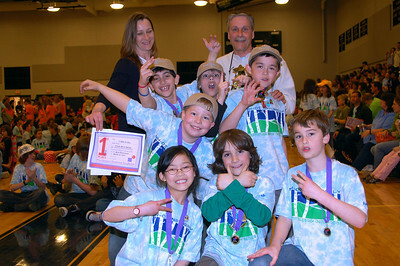 Lincoln Street School, ViDIo Lit Hits, Elementary Level, 1st Place. 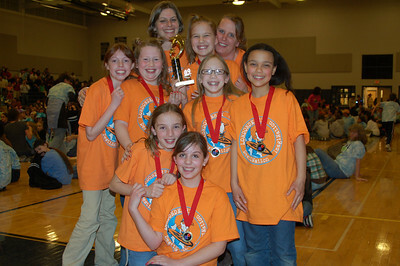 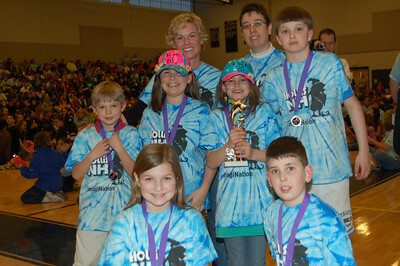 Hollis Elementary School, ViDIo Lit Hits, Middle Level, 2nd Place. 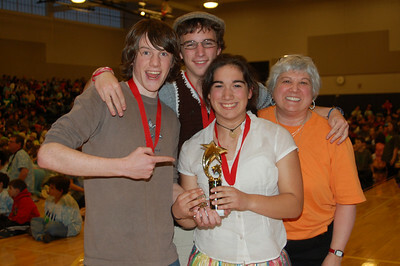 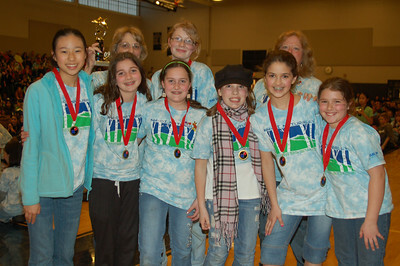 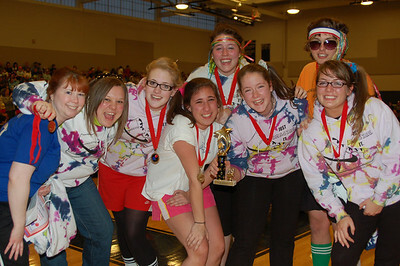 Londonderry Middle School, ViDIo Lit Hits, Middle Level, 1st Place. 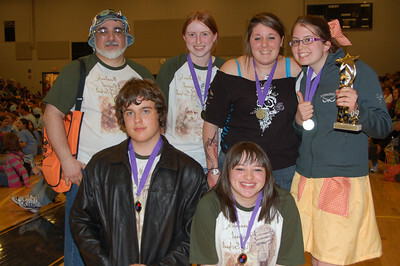 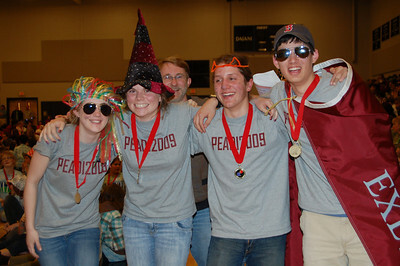 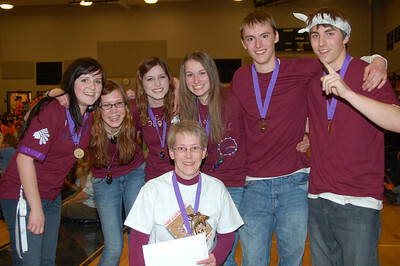 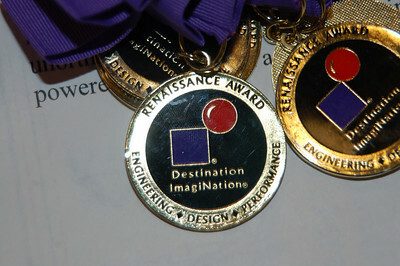 Timberlane Regional High School, ViDIo Lit Hits, Secondary Level, 2nd Place. 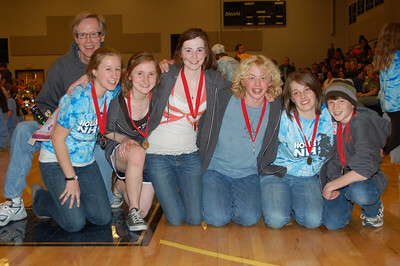 Londonderry High School, ViDIo Lit Hits, Secondary Level, 1st Place.